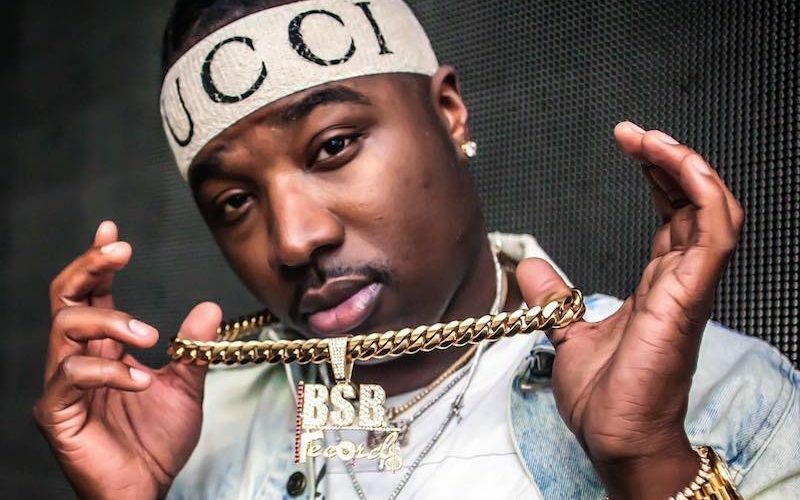 Troy Ave has responded to some backlash for testifying against TaxStone. Ave released an animated video for “2 Legit 2 Quit” on Thursday and in the cut, there is a scene where he testified in court against TaxStone, who is currently awaiting trial for killing the rapper’s close friend and bodyguard Ronald McPhatter. 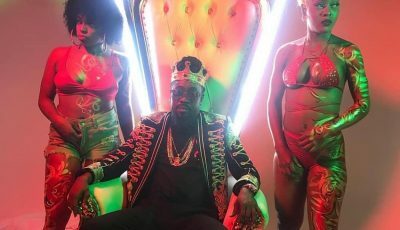 The video sparked some backlash against the New York rapper with some fans bashing him for being a snitch, something that’s frown upon in gangsta rap. What some folks on social media are saying is that you can’t be from the streets and be a snitch at the same time.